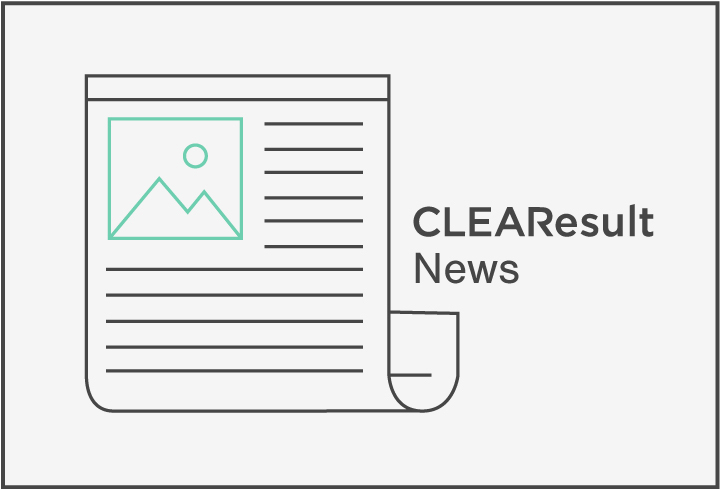 AUSTIN, Texas (March 7, 2017) – CLEAResult, a leader in designing and implementing technology-enabled energy efficiency programs for utilities, received two awards at the 11th annual Stevie® Awards for Sales and Customer Service. The company was presented with a Bronze award for Customer Service Department of The Year as well as a Silver award for Contact Center Director of The Year, which was presented to Jessica Bissell, CLEAResult’s director of operations, customer contact centers. Presented by the Stevie Awards, the winners were chosen from members of seven specialized judging committees who determined the Gold, Silver and Bronze victors. More than 2,300 nominations from organizations of all sizes and in virtually every industry were evaluated in this year’s competition. CLEAResult takes pride in its approach to customer service at its contact centers, implementing the necessary policies and procedures to rise above the competition. For one, all of CLEAResult’s customer service representatives are required to hold a BPI Certificate of Knowledge with a focus on residential energy efficiency. And it offers an extensive Home Based Representative program, allowing CLEAResult to provide localized service with enhanced business continuity. Lastly, CLEAResult leverages state of the art technology to deliver omnichannel customer service, providing customers with flexibility in communication methods, such as through texts or online chats.